​It's all about the flame! 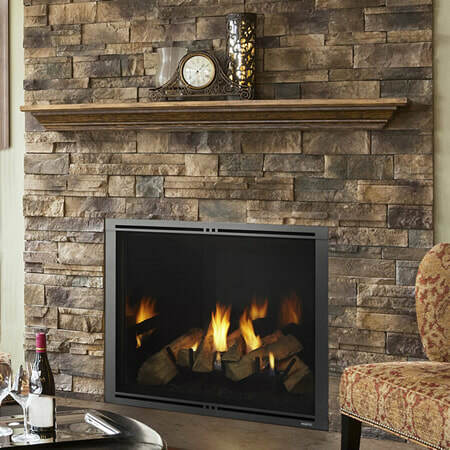 Town & Country's "clean-face" realistic looking gas fireplaces were launched in 2003, and immediately revolutionized the industry by disproving the long-held belief that a gas fireplace could ever mimic a real wood fire. 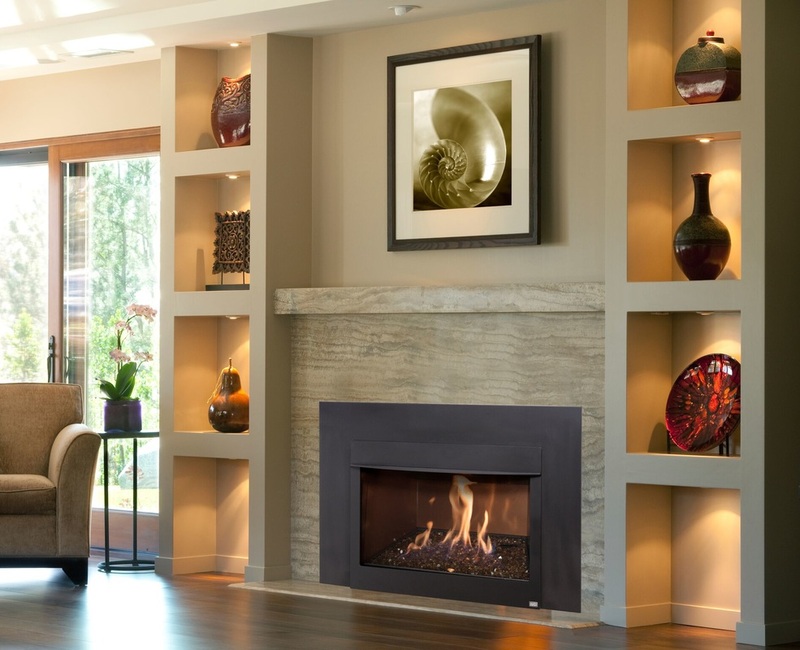 Its design-a-fire feature allows you to choose from 10 different fireplace models, 9 different fires with logs, river rock or sparkling glass, and 8 firebox panels that result in 300 different configurations. 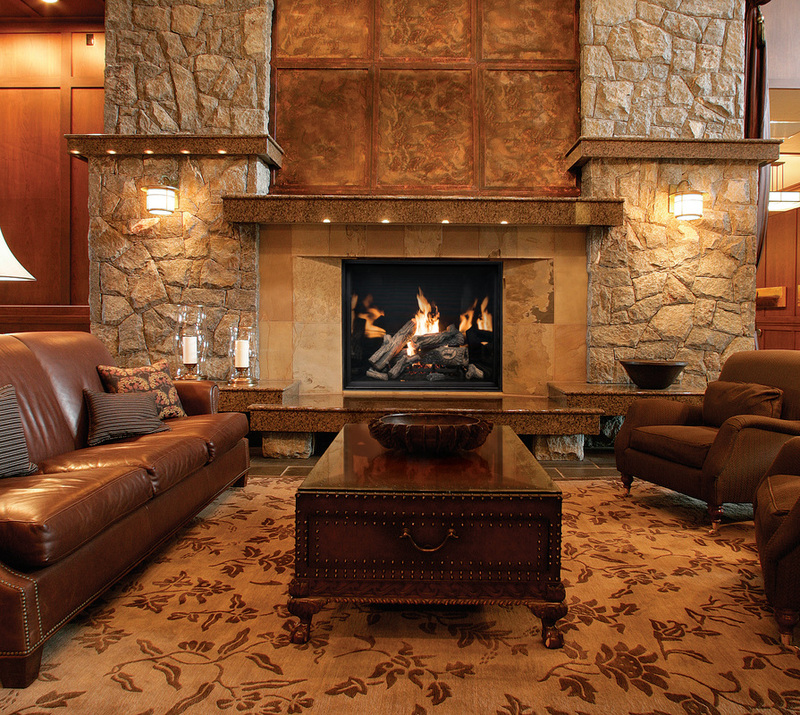 ​Mendota fireplaces are the focal point of any room. 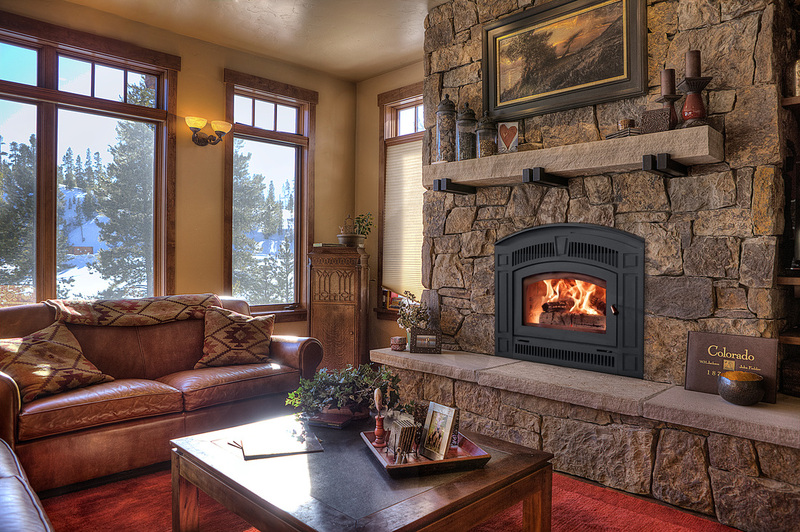 The heater rated Mendota fireplaces are the most efficient fireplaces on the market. With the endless front and door options you will be sure to find something you love. Inspired by European design. Marquis Fireplaces provide you with designer lines featuring trend setting contemporary style that will suit both modern and classic tastes. Over 35 years of designing and developing cleaner, more efficient, and more beautiful fireplace heating solutions while continuing to improve on the state-of-the-art for cleaner, longer-burning, enviornmentally-responsible woodburning fireplaces, and energy efficient, esthetically-pleasing gas fireplaces. RSF Fireplaces produce hear similar to wood stoves. A wood fire gives off a special kind of warmth that penetrates and soothes. If it's a real fire... it's wood. 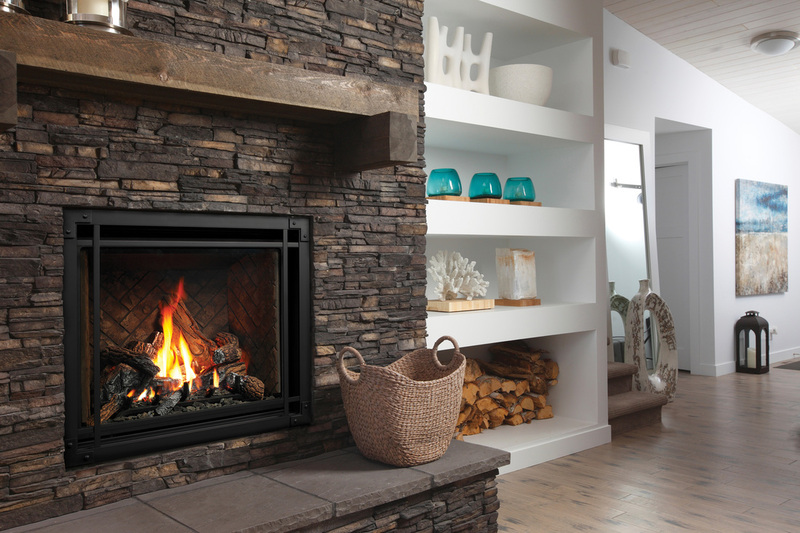 And if it's a clean-burning efficient wood fire... it's probably an RSF fireplace.